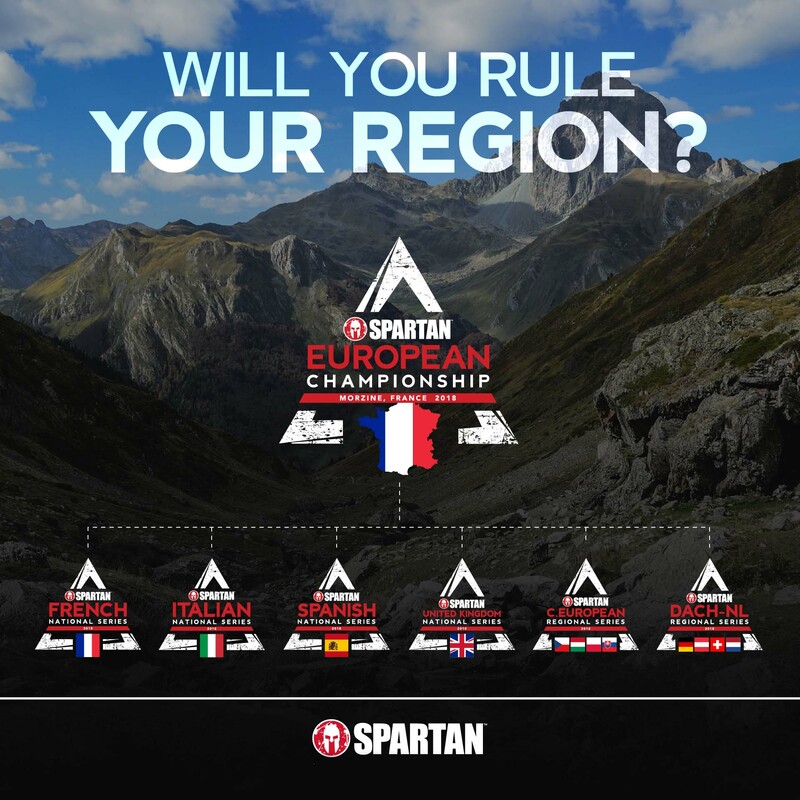 Spartans across Europe will run, crawl, climb and push themselves through 6 different Spartan series en route to the 2018 Spartan European Championship in Morzine Avoriaz, France on July 7, 2018. Nestled in an arch of the Alps, between mountains and forests, Morzine Avoriaz will be a true test for Spartan Elites who have their eye on the 2018 European Championship title. The authentic mountain village is the perfect spot for a rugged and picturesque course. Be prepared for vertical slopes, natural cascades, and high altitude trails. NEW FOR 2018 ! SPARTAN TEAM EUROPEAN CHAMPIONSHIPS MORZINE 2018 ! 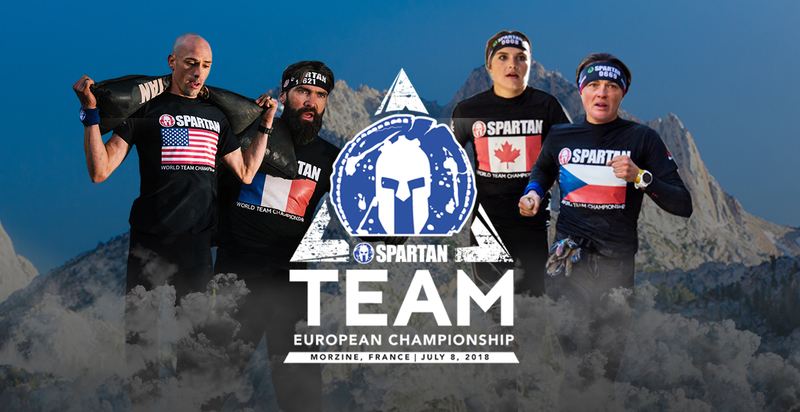 This year, a Spartan Team Championship makes its appearance in Morzine. Become the new Team European Champion with TA TEAM!